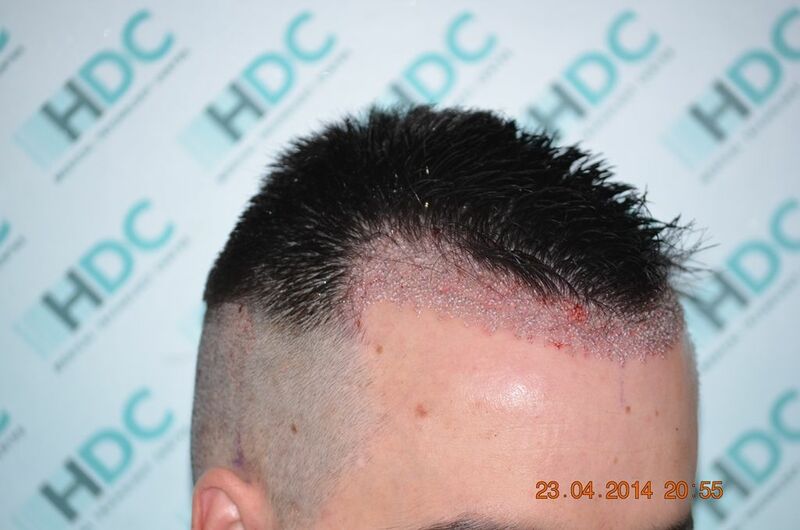 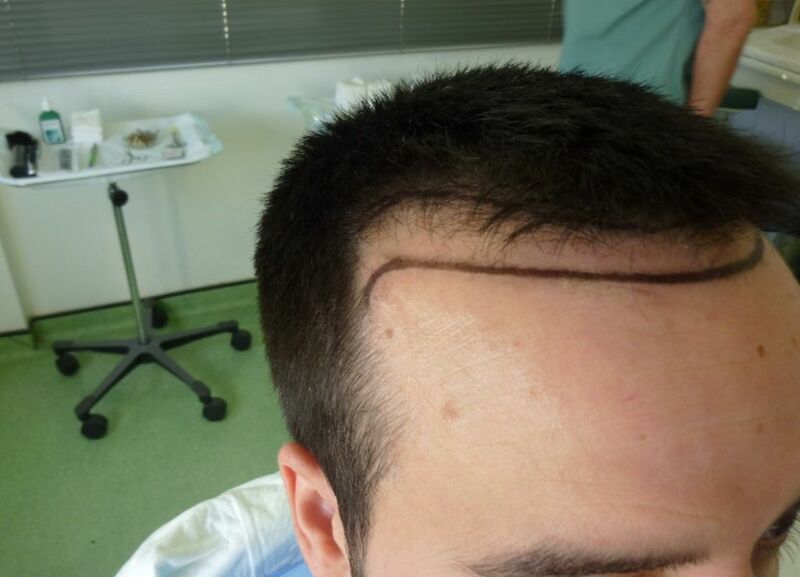 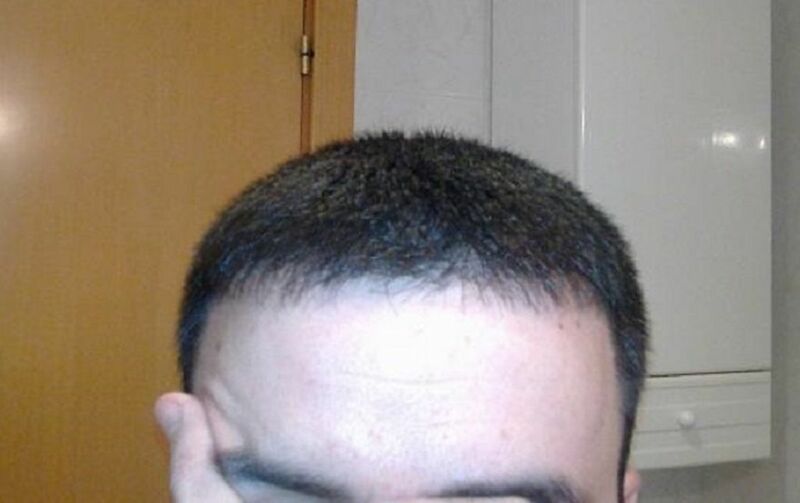 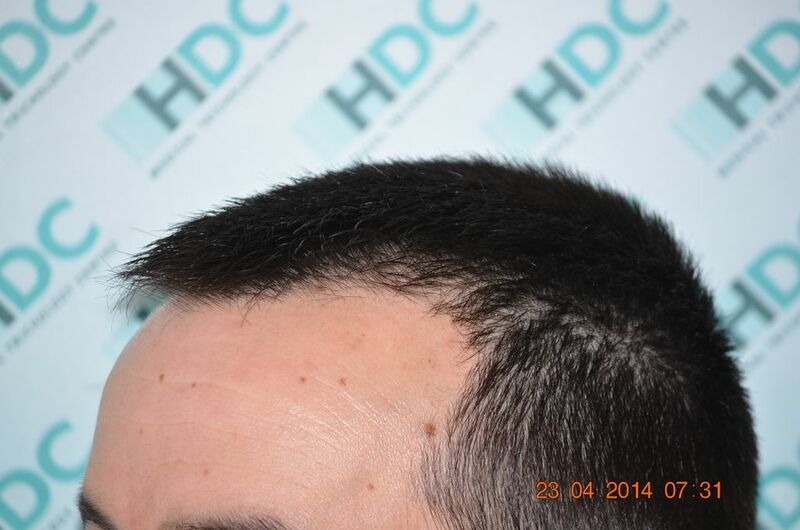 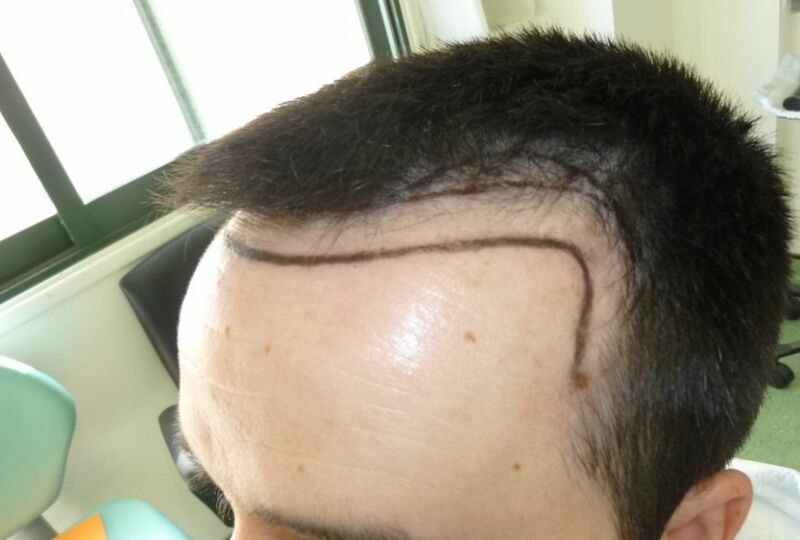 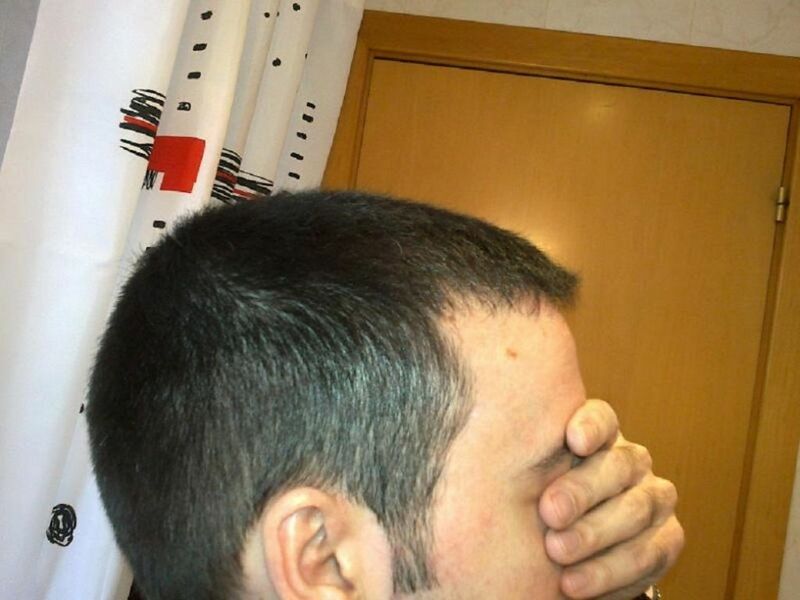 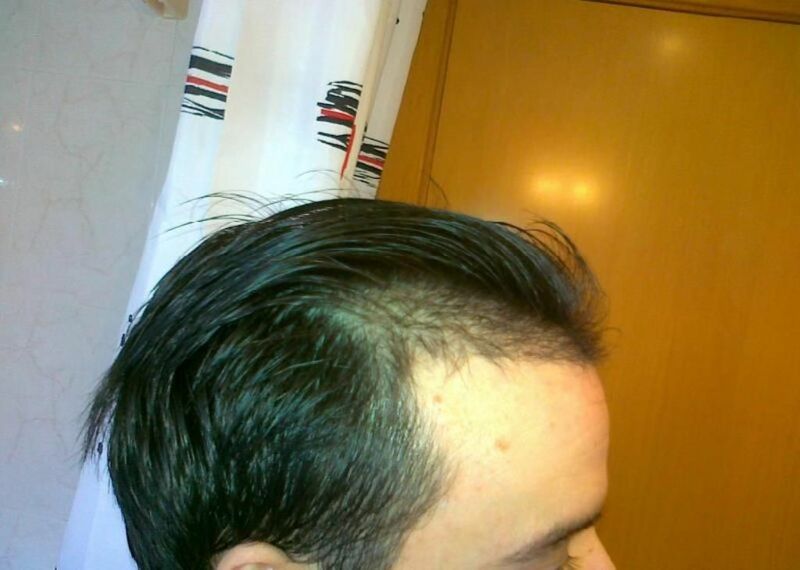 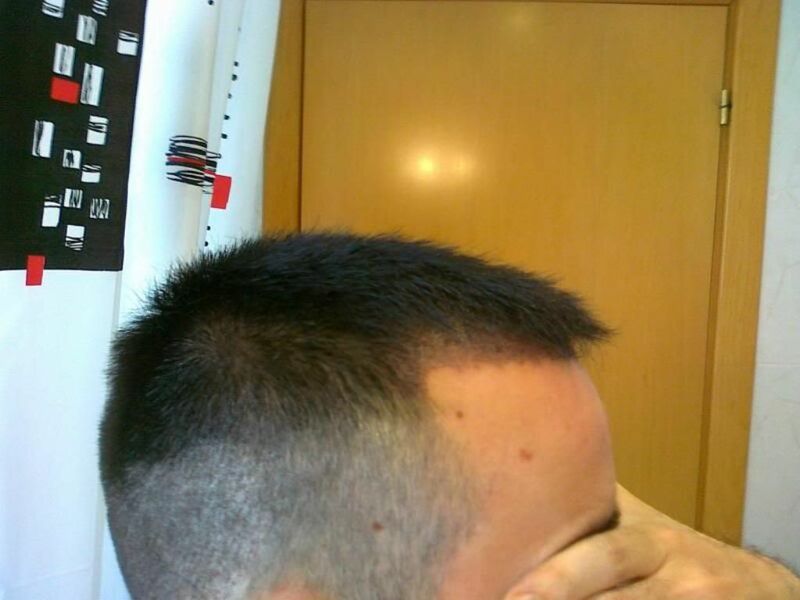 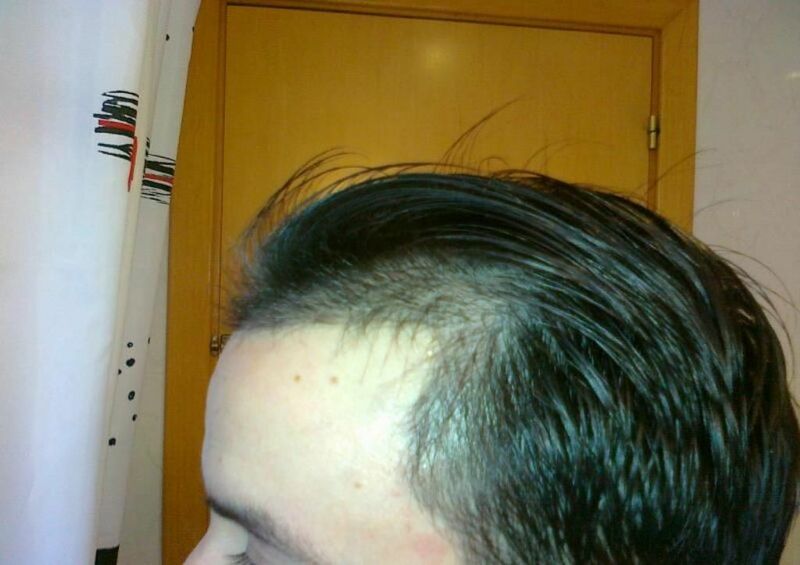 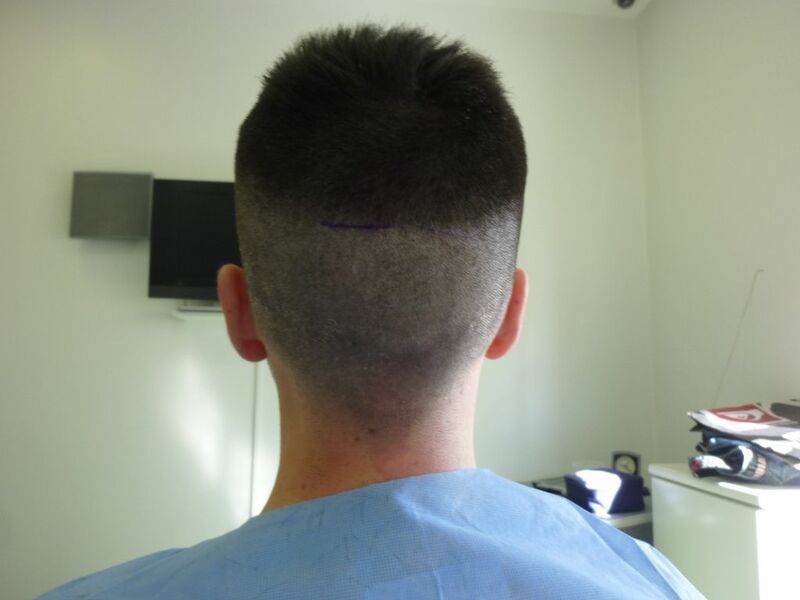 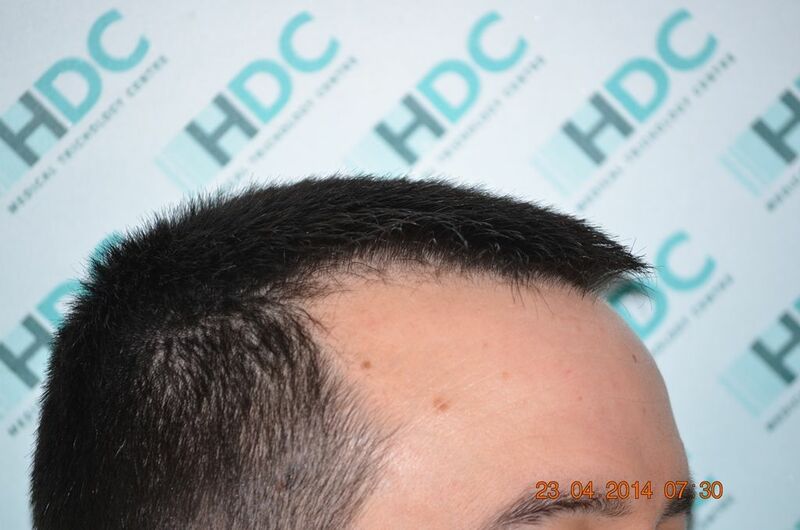 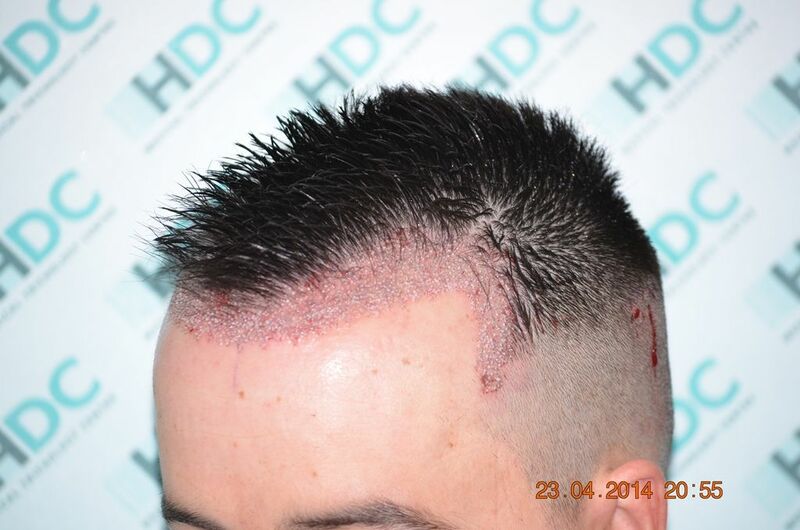 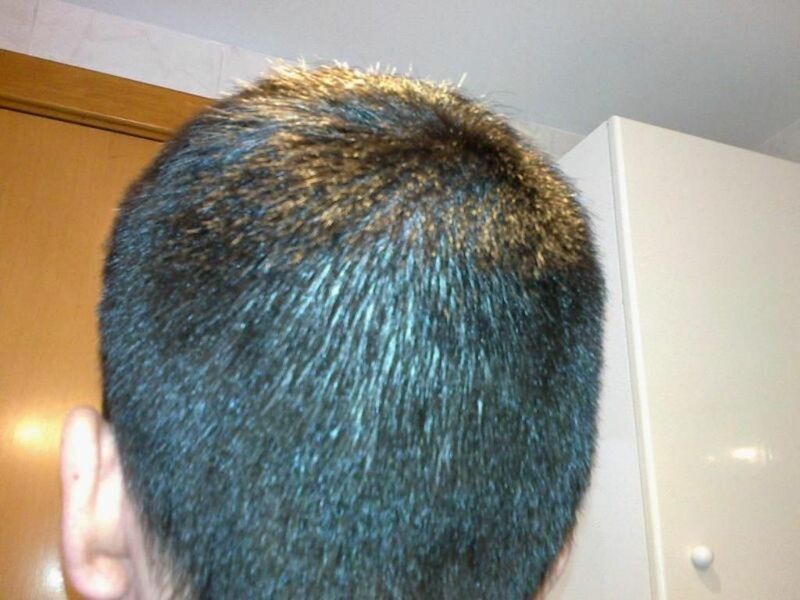 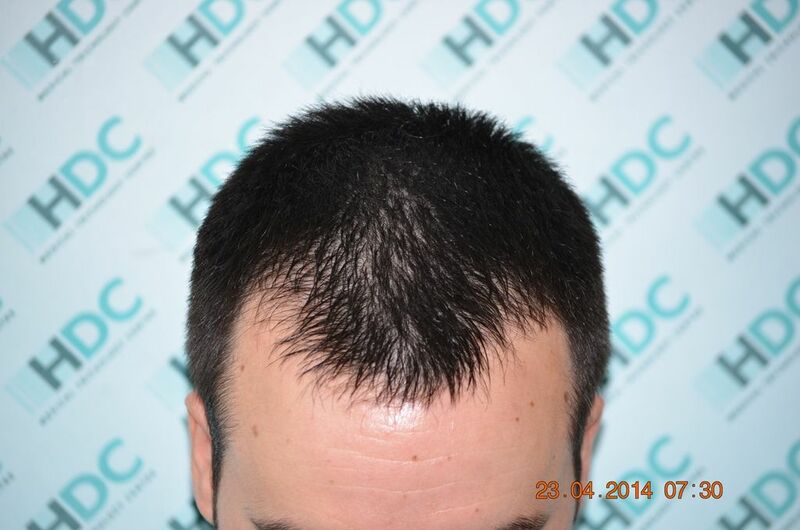 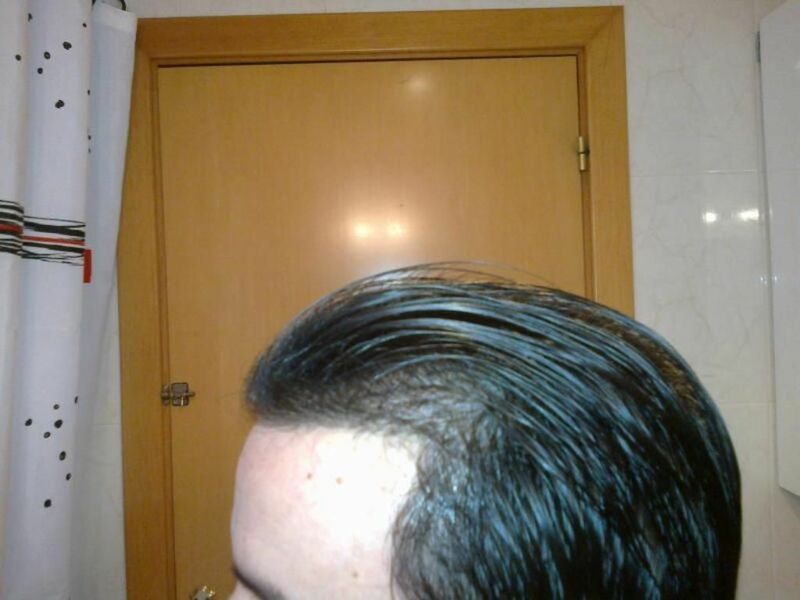 This patient who had FUE hair transplant surgery for hairline restoration with 2100 grafts with HDC Hair Clinic has shared his experience from day one of his surgery in a Spanish speaking forum. 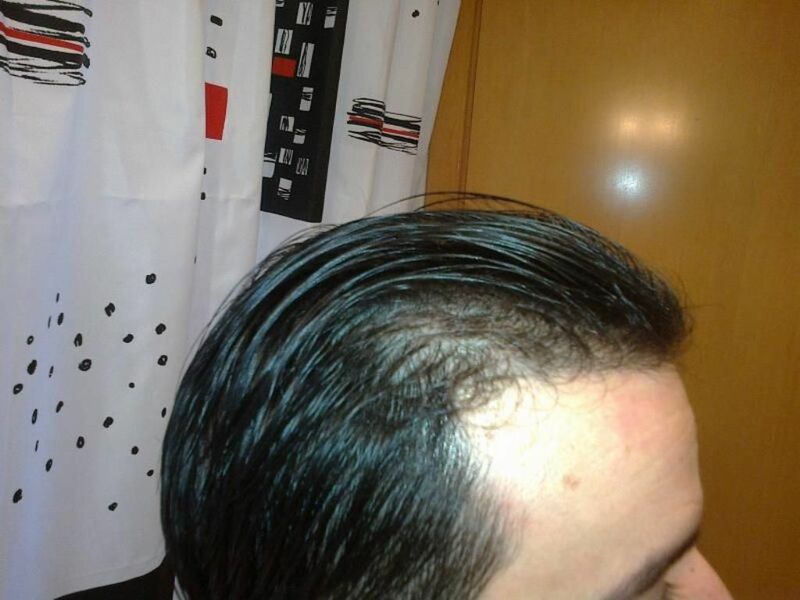 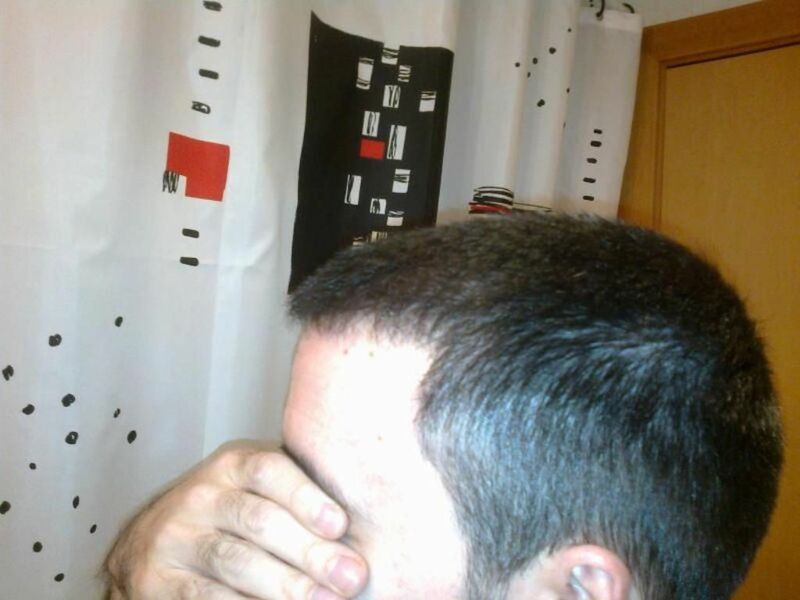 We post his case for the English speaking forum readers to evaluate his case. 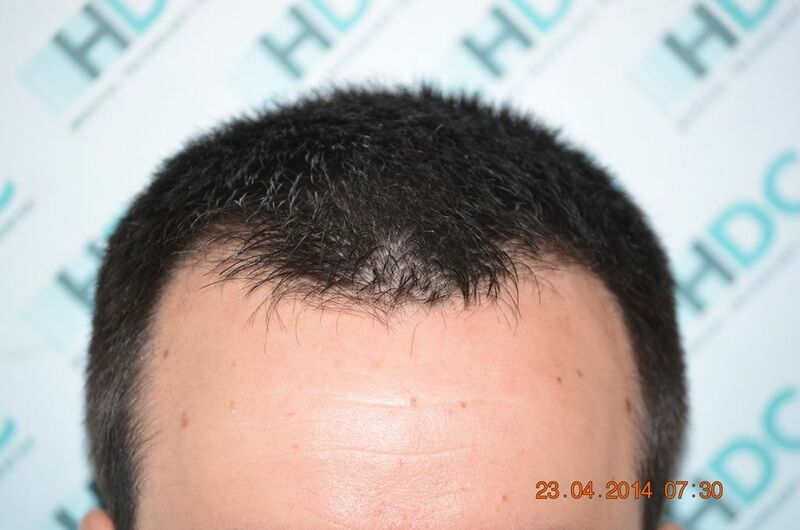 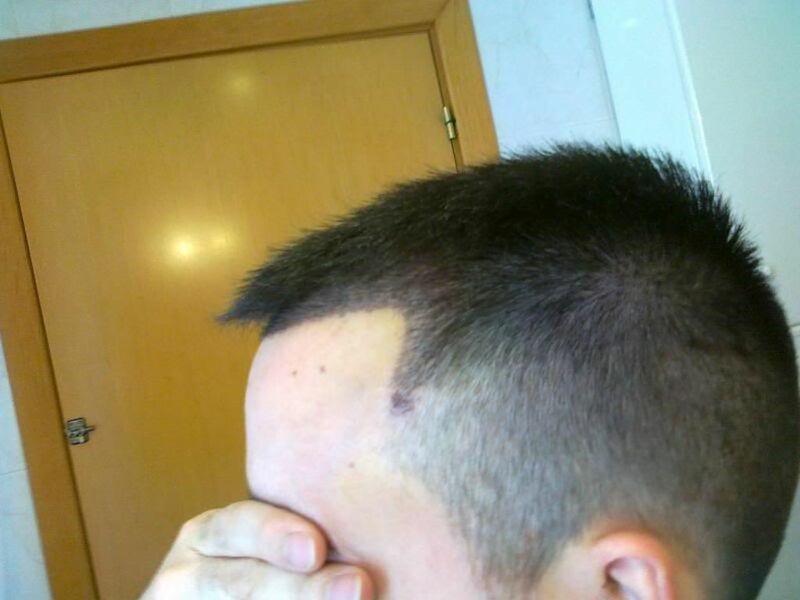 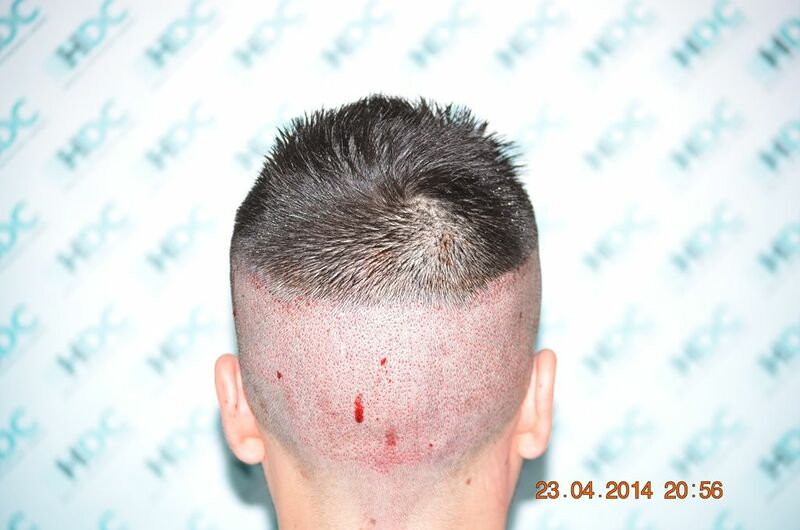 This FUE hair transplant surgery shows in detail before, post op, 8 days after,4 month post op, 6 month post op and finally 7 months after the surgery which took place in April 2014. 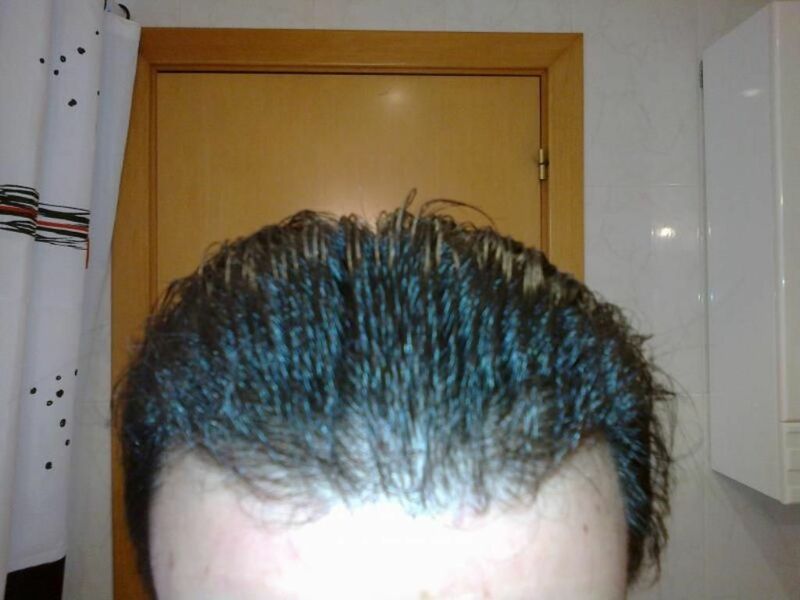 If someone wants to see his original post with more details and more photos, can get in touch with me in a pm in order to provide the link.